Quickly get answers, get things done, manage your day and more - with the Google Assistant. It's like having your own personal Google. Get help from the Google Assisstant. 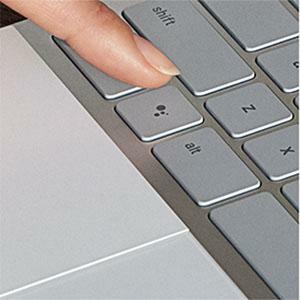 Press the Google Assistant key on your keyboard to say "Ok Google" to get started. The Google Assistant is always ready to help. 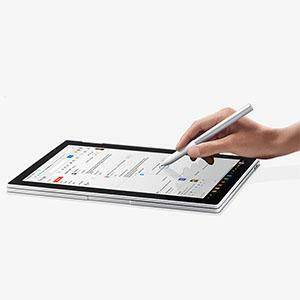 Circle with the Pixelbook Pen. Use your Pixelbook Pen to get help from the Google Assistant. 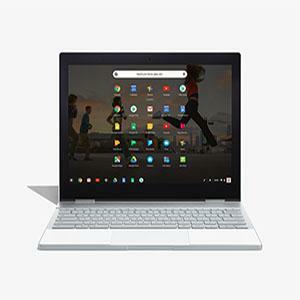 Simply press and hold the button, then circle text or an image on your Pixelbook to get answers or take actions quickly. 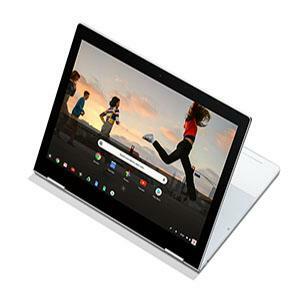 Pixelbook's 10.3mm super-thin unibody and 2.45 lbs lightweight design includes a 12.3" 360° touchscreen display. 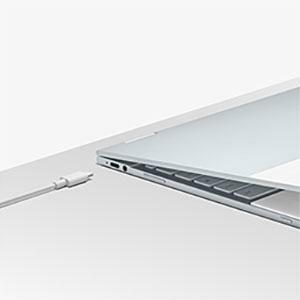 It seamlessly adapts to whatever you are doing with laptop, tablet, tent and entertainment modes. 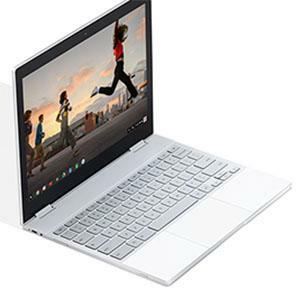 Pixelbook also features an ultra-sleek aluminum body, Corning Gorilla Glass detail and a backlit keyboard. 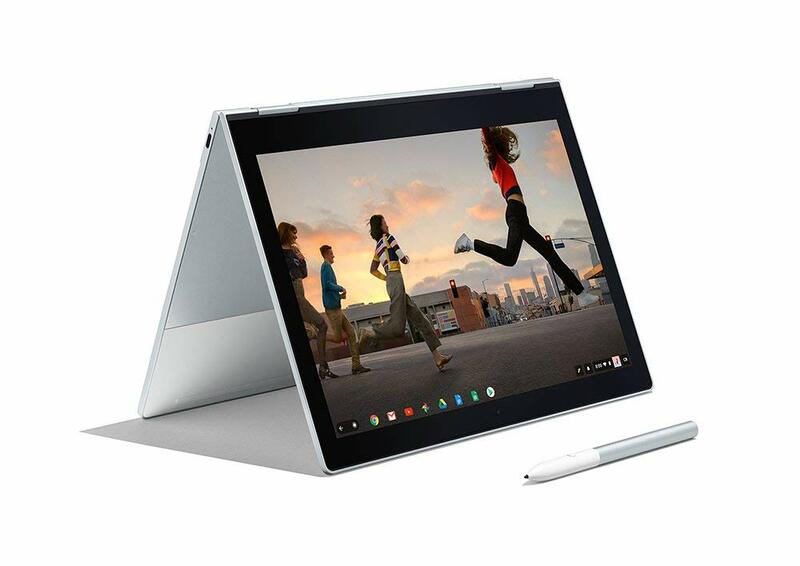 With up to 10 hours of use, Pixelbook's battery lets you stay on the move without looking for outlets. And when you do need a charge, get two hours of use with just 15 minutes of charging. 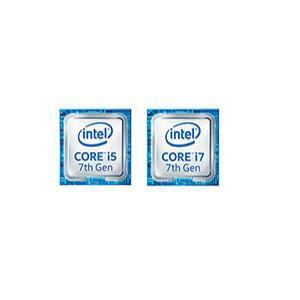 Built for speed with 7th Gen Intel Core processor. 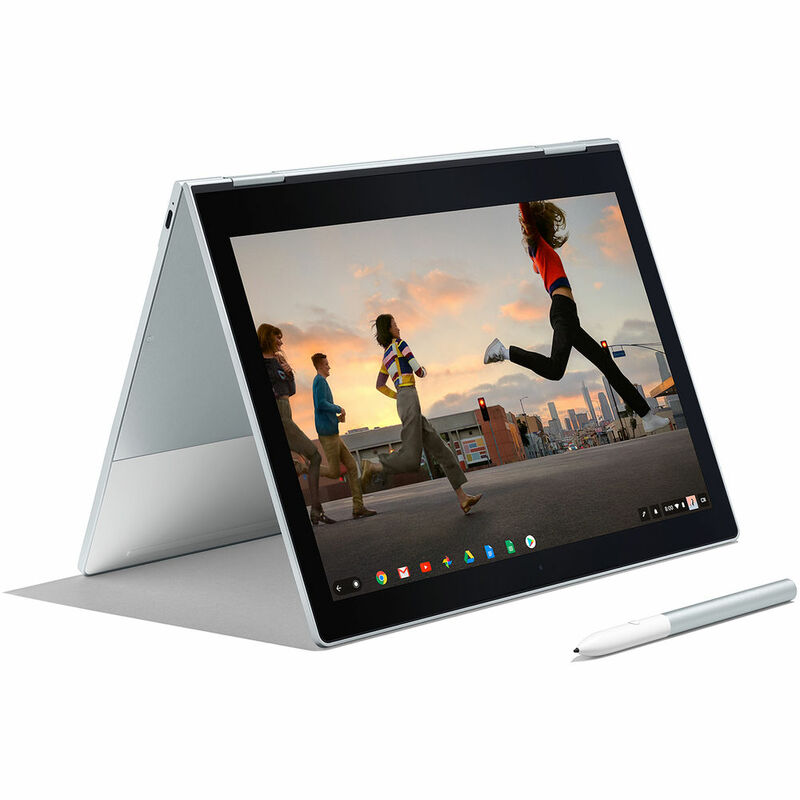 Google Pixelbook comes with the 7th Gen Intel Core processor for faster browsing, multitasking, entertainment and more. Do more of what you love with apps including Google Drive, Docs, Sheets, Slides, Gmail, Photos and more. You can also download your favorites from YouTube Red and Google Play Movies to enjoy even without Wi-Fi. 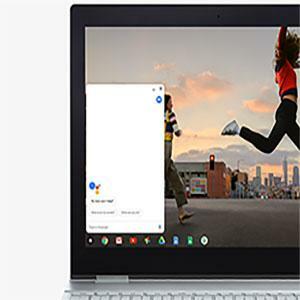 Pixelbook is powered by Chrome OS, so it'll automatically update itself and you'll always have the latest virus protection. Plus, your Pixelbook will start up in under 10 seconds, stay fast throughout the day and won't slow down over time. 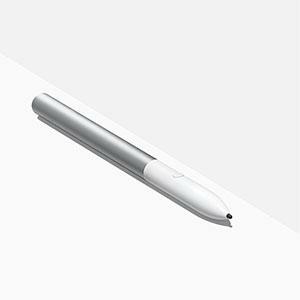 Meet the smart, responsive pen for your Google Pixelbook. 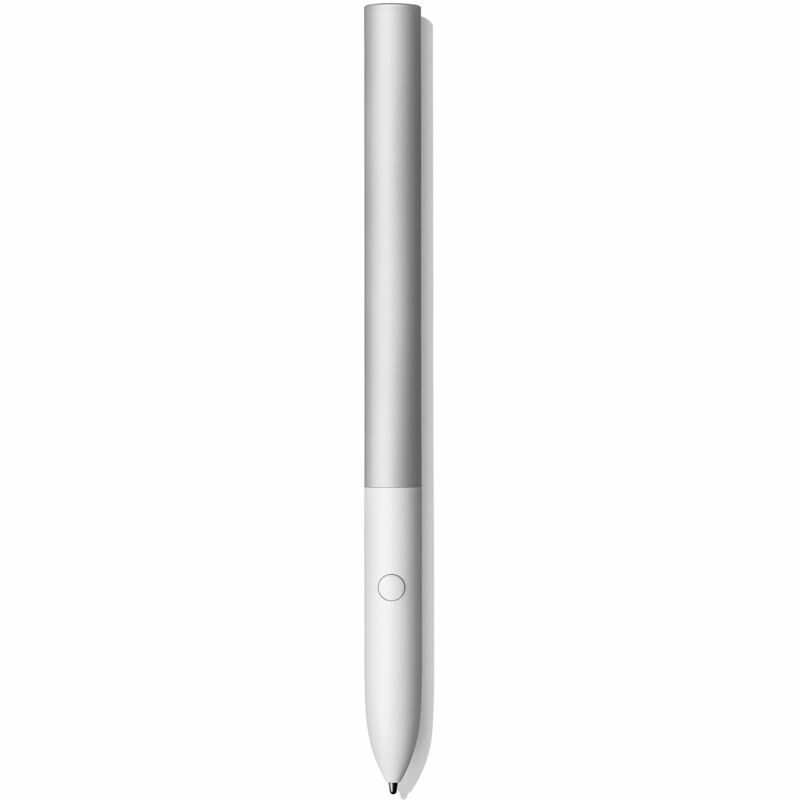 It works with the Google Assistant and it lets you write, draw, and design naturally.